Girl is NOT a 4 Letter Word: Girls Who Ride Magazine. 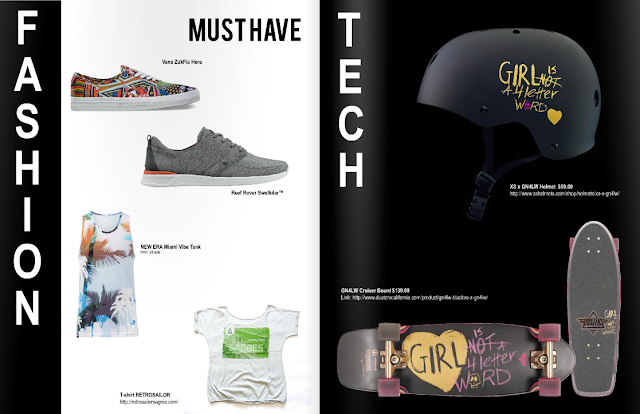 We are absolutely stoked to be featured in GIRLS WHO RIDE Magazine this month! We aren't going to share the entire article with you, because we want you to go on over to their online edition and check out the entire beautiful magazine yourself. 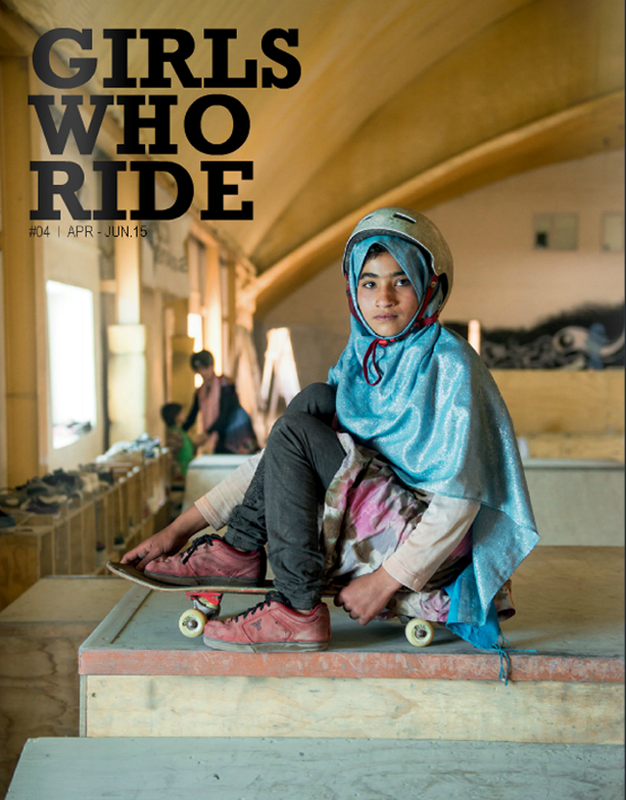 Great article and photos from photographer Jessica Fulford-Dobson and the girls of Skateistan, some wonderful insight from Women in Board & Action Sports on equality in our industry, and more! You can sign up to get the magazine online for free right HERE - gotta love that!